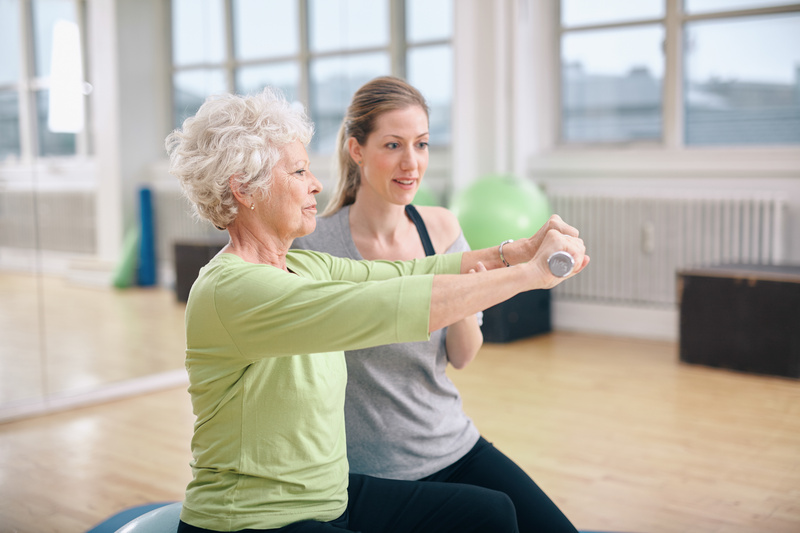 At Pro Q Fitness we provide in-home personal training for rehabilitation from surgery or injury. That means there is no need to go to a facility at a designated time for your rehabilitation needs. Our personal trainers will work around your schedule, at your desired location to accommodate your needs – it’s that simple. First, we start with a personalized assessment so that we can develop a customized program based on your fitness level, needs, and goals. After a comprehensive evaluation, we will work closely with your doctors to develop a protocol that is designed to promote prevention of future injuries, increase your level of fitness and improve your overall quality of life. Contact us today for a free assessment.